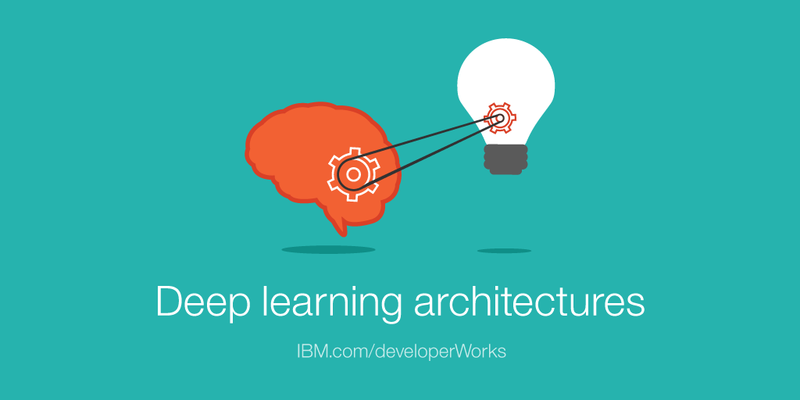 IBM has announced the launch of it’s Deep Learning as a Service (DLaaS) platform for AI developers. It aims to help developers run hundreds of deep learning models at the same time while building their neural networks. With DLaaS, developers can now train their deep neural networks using the usual popular frameworks like TensorFlow, Caffe2, and PyTorch without having to splurge money on expensive hardware. What makes this an attractive choice is that users only have to pay for the GPU time while using only those resources which they need to train their models. Developers can choose from a set of deep learning frameworks, a neural network model, training data and cost constraints. DLaaS takes care of the rest, and provides them an interactive experience. The service saves a ton of time as well for the developers. They just have to clean their data, upload it, begin training and then download and view the training results. It’s a fairly straightforward process and does not require extremely advanced machine learning techniques. You can read more about DLaaS in IBM’s white paper here and their blog post here. IBM has joined the likes of Google, Facebook and Amazon in trying to take the difficulty out of training deep neural network models. Finding experienced data scientists and machine learning practitioners is a challenging and expensive task for organizations. So models like this DLaaS, Google’s AutoML and H2O’s Driverless AI are making machine learning as autonomous as possible. This is Vijay Shah from High Tech Surveillance Systems, India. We are developing an application to count & classify vehicles. Can you please let us know where we can get dataset for vehicles ? We tried Baidu ApolloScape . But they are too big & we don’t know which one to use. Please also let us know if there is any licence number plate dataset available anywhere.